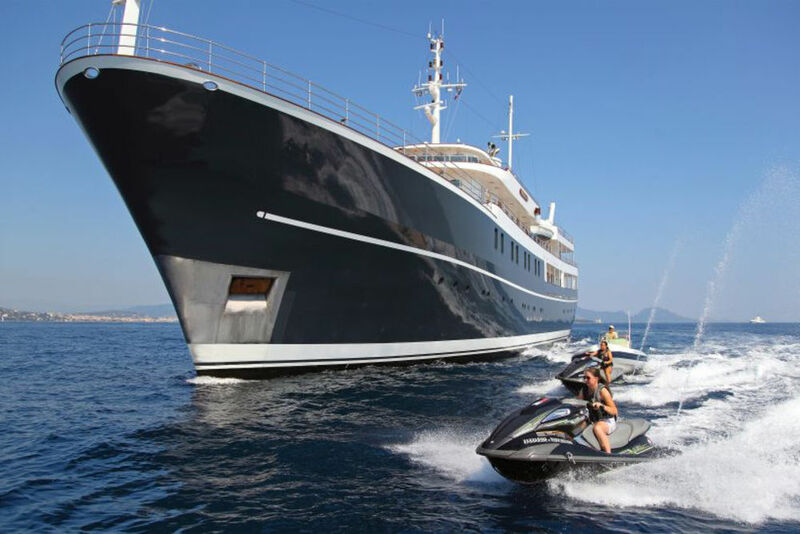 If you are the future king of Denmark, then it is only befitting you to borrow and race in one of the thoroughbred yachts. The Crown Prince Frederik is going to take part in the forthcoming Race Week regatta and he has opted to race in the popular Wild Oats yacht. The Prince will be using the Wild Oats 66 yacht owned by billionaire Sandy Oatley and will be competing in the event along with his sailing mates from Europe. He will also be choosing some of the popular local sailors into his team. The Crown Prince has signed Ian Murray, the American Cup legend, as the tactician to ride along with him on his borrowed yacht. The Royal Danish crew will also feature the son-in-law of Sandy Oatley, Troy Tindill. He is the veteran sailor of the Sydney to Hobart Race. There is no clarity on whether Princess Mary will be joining Prince Fred in the Coral Sea race. The race will be coinciding with the school commitments of the four children of the Prince and the Princess and this is why Princess Mary’s participation is in doubt. 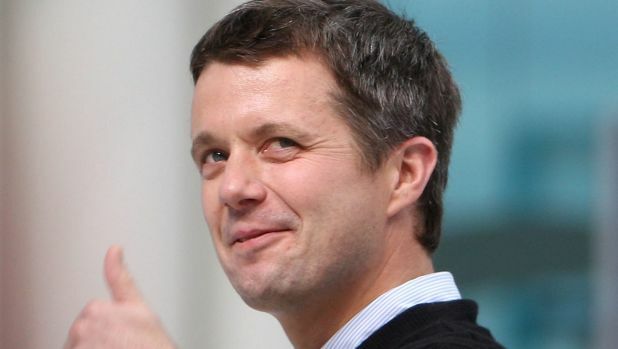 Prince Frederik is very keen on sailing and has taken part in a lot of events. He was a talented Dragon boater and also was a Farr 40 skipper. Prince Frederik had lost to his new bride Mary by 2-1 in a 20-minute yacht race series held at Sydney Harbor in 2005. The Prince looks all geared up for the event and it is due to the good relations between Princess Mary and her co-sailor Chris Meehan that the Prince is taking part in the Hamilton Island Race Week yacht race. Chris is said to be the man behind the Prince Fred takes part in the Race Week. The Prince and his team will be competing against 200 boats during the event.